The Contagion® PrEP specialty page provides PrEP-specific clinical news and articles, coverage from conferences and meetings, links to condition-specific resources, and videos and other content. Paul Sax, MD, explains how he would demystify PrEP to clinicians who are not comfortable using HIV medications. 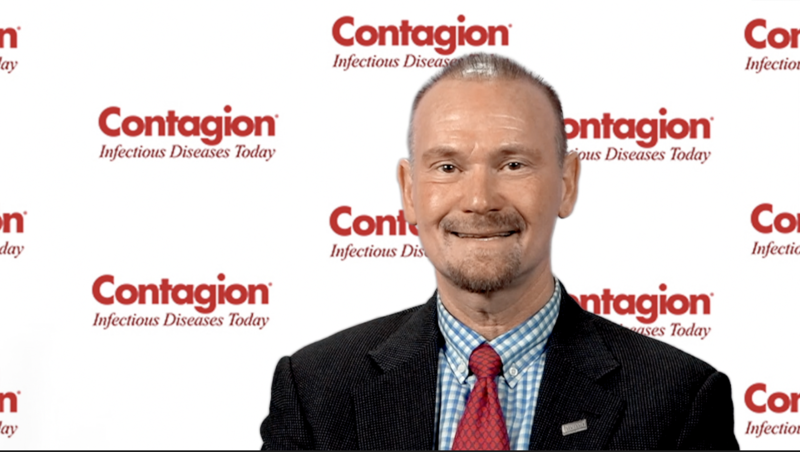 W. David Hardy, MD, adjunct professor of medicine in the Division of Infectious Disease at Johns Hopkins University, talks about the challenges of treating patients with HIV and comorbidities. Content for the PrepBlock footer.